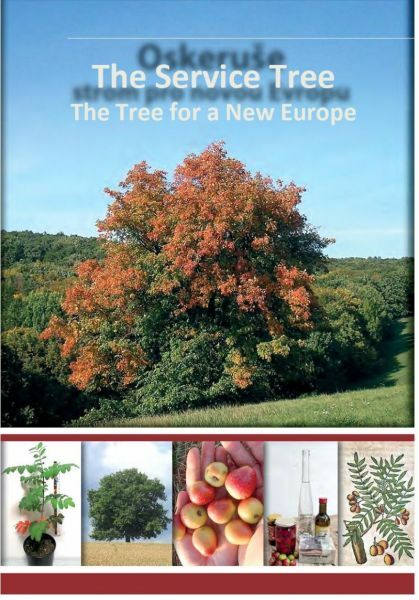 The Tree for a New Europe - just in pdf. Let´s join it. Please pay 10 euro for use FULL PDF PRINT. We send you PDF inmedietly. This money will be used for nice paper printing of this book.